Here is a list of the ballets performed at the court of Louis XIV between 1648 and 1669. Not all of these were ballets de cour. Some were smaller-scale and more intimate mascarades. There were other ballets over this period, notably the comédies-ballets of Lully and Molière, which mostly involved professional dancers. The ballets de cour were danced, first and foremost, by the king and his courtiers. Why were these ballets performed? What were they about? Who danced in them? How much did they influence later dance works, not only in France but throughout Europe? I can see that I will have to do some research into recent writing on the subject if I am to find out. My interest is also in how they affected dancing on the London stage. Most of these ballets de cour were performed while England was suffering a civil war and then living under a puritan commonwealth government. The English tradition of the masque was interrupted by these calamitous events and never fully revived following the restoration of Charles II in 1660. However, French dancing was to be profoundly influential in London after 1660, both at court and in the playhouses. Before I can pursue that topic, I need to look more closely at the French ballets de cour and their performers. This entry was posted in Ballet de Cour, Dancing at Court and tagged Ballet de Cour, Baroque Dance on January 27, 2015 by moiragoff. 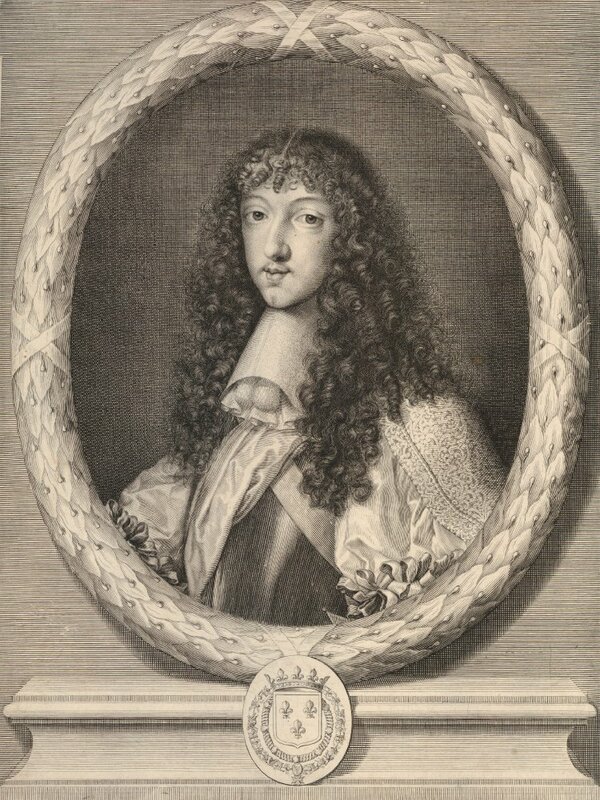 Much has been made of the dancing skills of Louis XIV, who performed in so many of the ballets given at his court between 1651 and 1669, but what of his brother Philippe duc d’Orleans known simply by the honorific title ‘Monsieur’? In the ballet, as in life, he was not allowed to overshadow the Sun King. Monsieur made his first appearance as a dancer in the Ballet de Cassandre, in which Louis XIV also made his debut. While the thirteen-year-old Louis took two dancing roles, Philippe (aged eleven) danced only as a Page de Cassandre. Later that same year he danced as a Fille (Young Girl) in the Ballet des Festes de Bacchus. At this time (and for many years to come) female roles were almost invariably danced by boys and men. Louis XIV himself danced female roles on several occasions, the last being in the 1666 Ballet des Muses when he was in his late twenties. Monsieur’s notable roles included L’Estoille du Point du Jour (The Morning Star) in Le Ballet de la Nuit in 1653, in which he heralded the appearance of the King as Le Soleil Levant (the role that made Louis, definitively, the Sun King). In 1656, when he was sixteen, Philippe appeared in the Ballet de Psyché as Talestris, Reine des Amazones (Talestris, Queen of the Amazons) with four male courtiers as his fellow female warriors. The customary verses written to celebrate his performance and printed in the ballet’s libretto declared ‘like a true and perfect Amazon, you combine beauty and courage’. After 1656, Monsieur’s appearances in ballets de cour became less frequent, although he did dance in several of these increasingly extravagant productions during the early 1660s. Following their marriage in 1661, Philippe’s wife Henriette d’Angleterre (sister of Charles II, King of England and known as ‘Madame’) began to take a leading role in court entertainment. She appeared alongside her brother-in-law Louis XIV in a number of ballets. In 1666, Monsieur again took the role of L’Estoille du Point du Jour – this time reflecting the glory of Madame, who appeared as Venus. Below is a list of Monsieur’s dancing roles (spellings generally follow those in the original libretti). At the moment, I do not know why he did not appear in so many of the ballets in which his brother Louis took leading roles as a dancer. This entry was posted in Ballet de Cour, Dancing at Court and tagged Ballet de Cour, Baroque Dance, Philippe I duc d'Orleans on January 25, 2015 by moiragoff. Among the most significant works for the creation of modern ballet were the ballets de cour of Louis XIV. 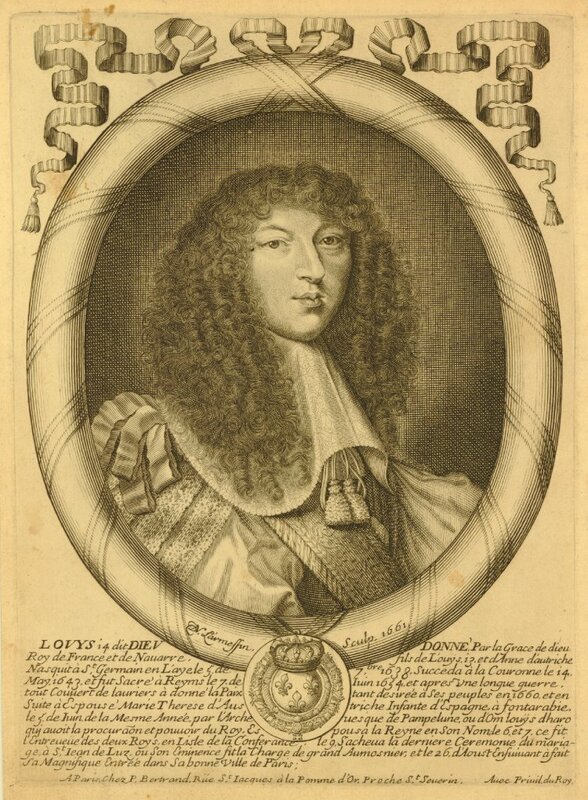 Louis succeeded to the throne of France in 1643, before he had reached the age of five. Between 1648 and 1669, some 26 ballets de cour were performed. Louis XIV made his dancing debut at the age of twelve in 1651, in the Ballet de Cassandre. His last performance may have been in 1670, in the comédie-ballet Les Amants magnifiques, when he was 31 (his appearance in this work is uncertain). He danced in many ballets de cour, alongside his family and his courtiers. These high-ranking amateurs were trained and supported by skilled professional dancers, who must have created the choreographic content of these hybrid works. The ballets de cour ultimately gave way to the comèdies-ballets created by the actor and dramatist Molière and the court composer and dancer Lully. These works, performed between 1661 and 1671 (the most important date to 1669 – 1671), had a largely professional cast. They were succeeded from 1672 by Lully’s operas, which included much dancing and were performed in Paris on the public stage by professionals. I will return to the dancers and dancing in these. Louis XIV’s ballets de cour have been studied in some detail, although little attention has been paid to the development of the style and technique, and the conventions, of the dancing we now call ballet. Apart from the King himself, one of the most important dancers in the court ballets was a professional – Pierre Beauchamps, his dancing master, who performed several roles in nearly every ballet de cour. Louis XIV and Beauchamps, between them, established the danseur noble – the leading male dancer in ballets ever since. Beauchamps was credited with technical innovations, including the codification of the five positions of the feet still used in ballet today (Pierre Rameau, Le Maître a danser. Paris, 1725, p. 9). This was only possible once turn-out of the legs and feet had become the norm. Beauchamps must surely have developed this and other ideas in the course of his work in the ballets de cour. The ballets de cour also saw the emergence of the ballerina – the leading female dancer in ballets – and laid the foundation of a repertoire of stories and characters that have not entirely been relinquished by theatre dance even today. I will also return to these themes. This entry was posted in Ballet de Cour, Dancers & Dancing Masters, Dancing at Court and tagged Ballet de Cour, Baroque Dance, Dance, Louis XIV, Pierre Beauchamps on January 16, 2014 by moiragoff.